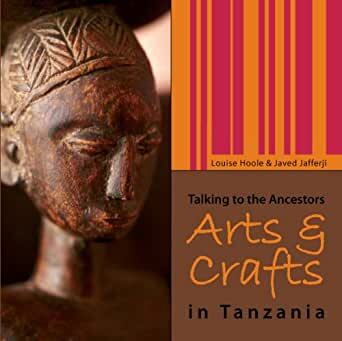 ARTS & CRAFTS IN TANZANIA - Kindle edition by LOUISE HOOLE, JAVED JAFFERJI. Arts & Photography Kindle eBooks @ Amazon.com. Africa has more distinct peoples and cultures than any other continent on earth, and its arts vary hugely from region to region. In Tanzania alone there are over one hundred and twenty ethnic groups, many of whom have their own artistic traditions. And for collectors, curators and shoppers, this makes Tanzania an enormous and fascinating art gallery. This book provides a starting point for those interested in the arts and crafts of the continent, focusing specifically on those made – or available – in Tanzania. 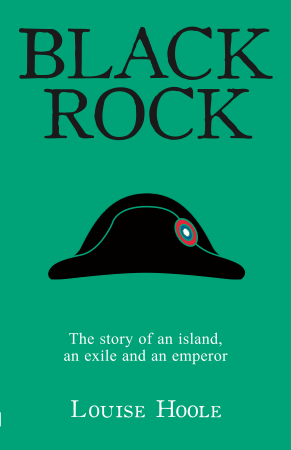 From Congolese fetishes, to Zanzibar chests, from colourful kanga to precious stones and aromatic cloves, this book explores the textiles, jewellery, fashion, food and sculpture on offer in Tanzania. Written by Louise Hoole and illustrated by Zanzibari photographer Javed Jafferji, this is an illustrated guide to the vibrant creations of Tanzania and beyond.